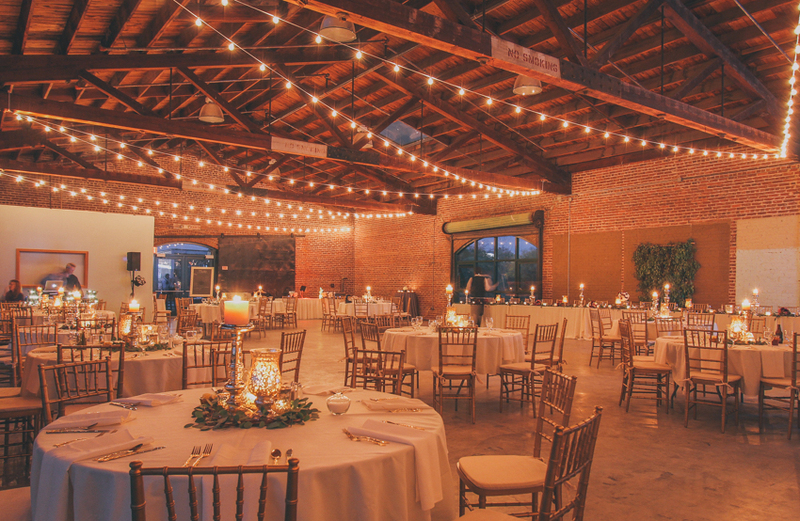 This historic venue located inside a renovated 1926 former railway freight depot is the perfect venue for any event. This unique urban chic setting allows for creative freedom, exuding a rustic or luxurious atmosphere with little to no effort. The 5,000 sq. ft. open event space boasts exposed brick and original steel/wood architecture elements combined with modern luxuries; fully air conditioned space, cathedral ceilings, custom lighting system and beautiful bay windows along the Pinellas Trail. This space can accommodate up to 175 guests (seated). For more information, visit Center for Clay. The Chihuly Collection is a stunning, intimate showcase of world-renowned artist Dale Chihuly’s unique installations. Breathtaking details will awe you, as you get closer than you ever imagined to Chihuly’s delicate works of art. The rental includes all of the Chihuly Collection galleries, Retail Store, Raymond James Lobby, Donor Room and Theater. Weather permitting, outdoor space is also available. Docents are available to add insight to the Collection and/or give tours. This venue can accommodate up to 150 guests (cocktail style). 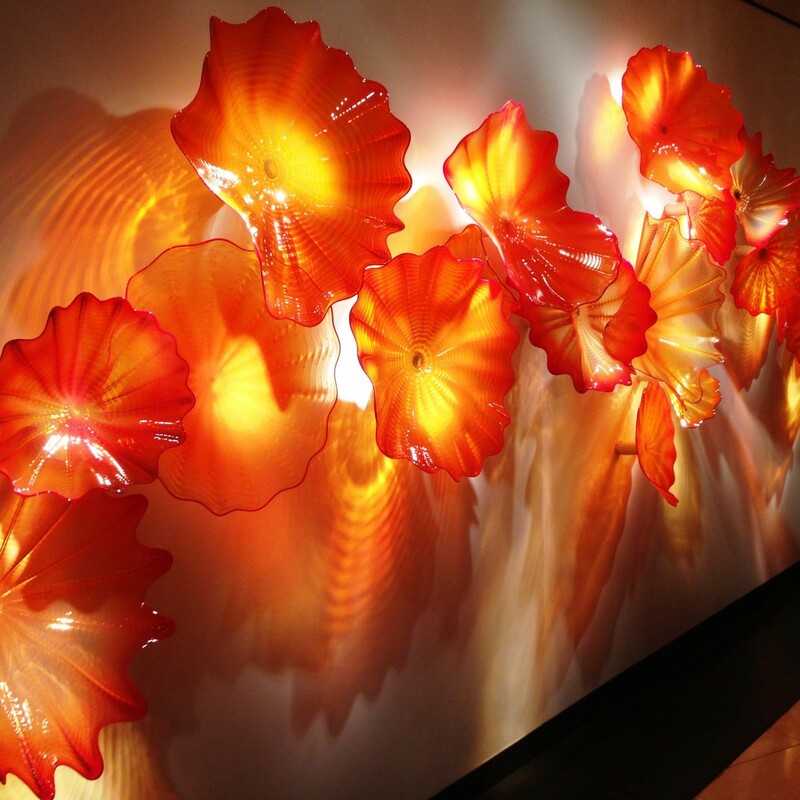 For more information, visit Chihuly Collection. 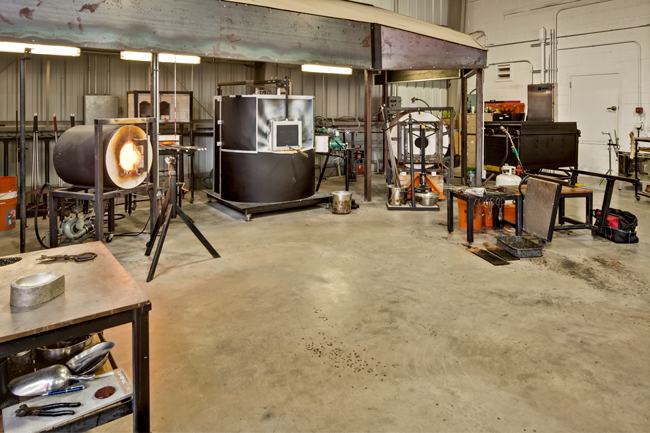 Your guests will be seated comfortably in the Morean Glass Studio as they watch artists working in front of the furnace, glory hole and annealing kiln to create works of art in the tradition of the Studio Glass movement. The Glass Studio is a working space for glass artists which also functions as a reception space. For more information, visit the Morean Glass Studio. 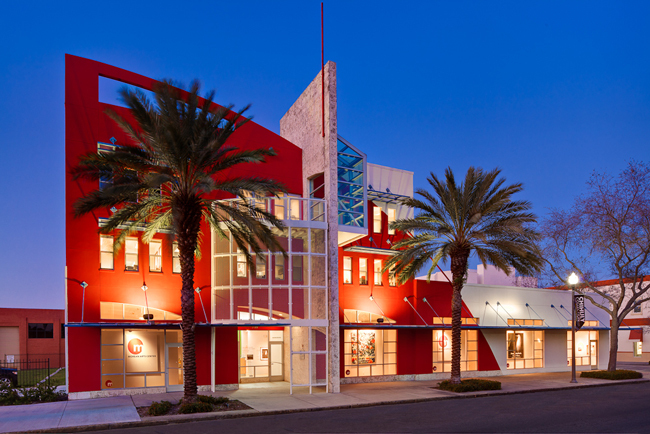 The Morean Arts Center focuses on an innovative, community-oriented approach to art and arts education. The first-floor art galleries are available for rental for individual and corporate events up to 400 guests (cocktail style). Advance exhibition schedule is available upon request. For more information, visit Morean Galleries.